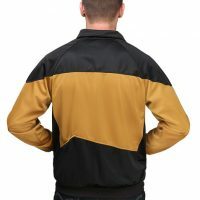 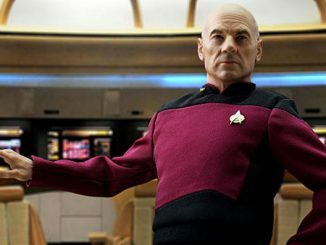 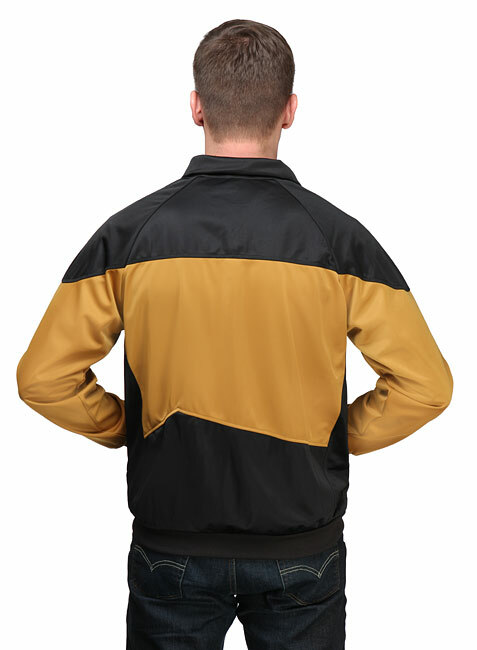 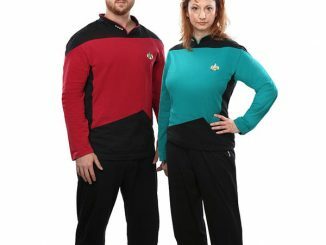 You’ll find yourself doing the Picard maneuver with this cool Star Trek TNG Unisex Track Jacket. 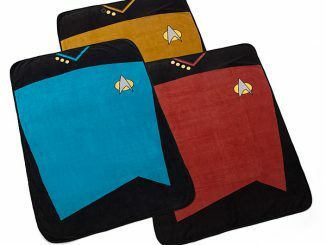 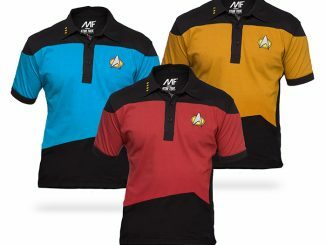 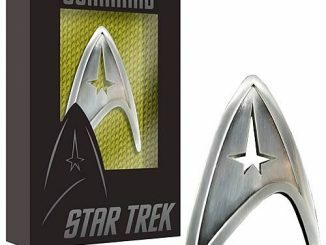 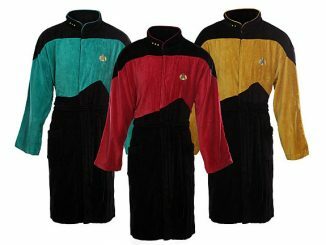 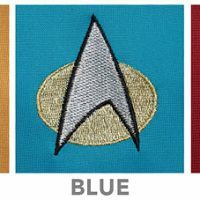 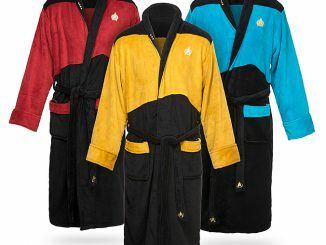 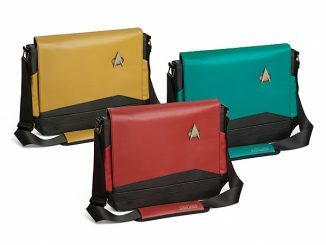 You can choose Blue (Sciences/Commander), Gold (Operations/Lieutenant Commander), or Red (Command/Captain). 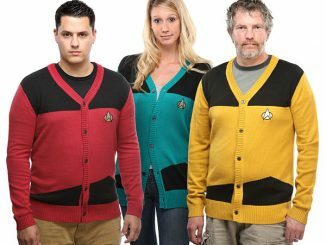 All look awesome. 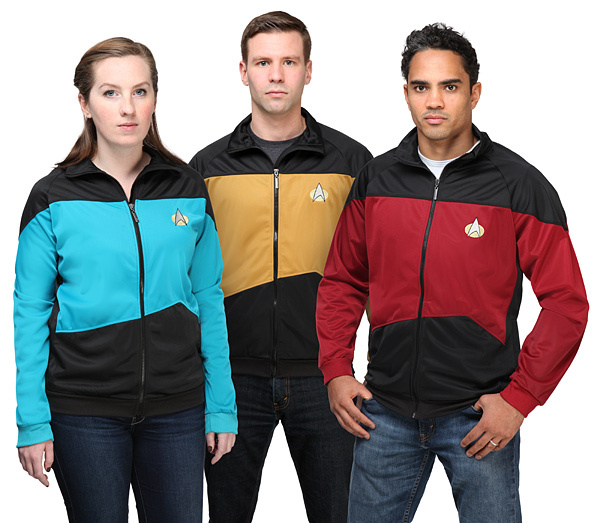 These jackets feature an embroidered communicator badge & rank pips. 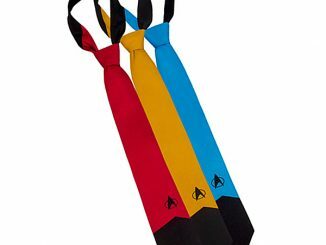 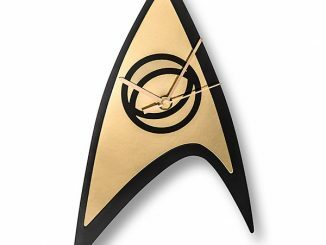 Now you will look like you belong on the bridge.